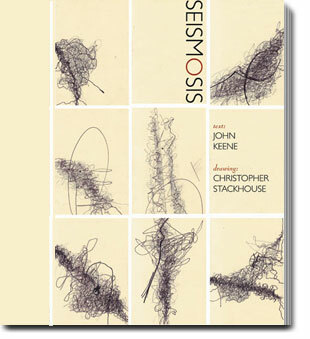 Featuring line-drawings by Stackhouse & poems-as-essays by Keene—handed back and forth and back again, written and rewritten, drawn and redrawn—Seismosis penetrates the common ground between writing/literature and drawing/visual art, creating a revisioned landscape where much of the work is abstract, or abstracted, or both. The multiform agreements the texts & the drawings make, from a brilliant & decisive center, are revolutionary, antilinear, and highly responsive. The result is a sophisticated call-and-response affair. A pioneering event between two African-American artists, Seismosis is a formal experience. John Keene is a former member of the Dark Room Writers Collective, a graduate fellow of Cave Canem, and recipient of many awards and fellowships—including a 2003 Poetry Fellowship from the New Jersey State Council on the Arts and a 2005 Mrs. Giles Whiting Foundation Prize for fiction. Keene is the author of the acclaimed experimental novel, Annotations, from New Directions. Christopher Stackhouse is the author of Slip (Corollary Press), a Cave Canem graduate fellow, a poetry editor at Fence magazine, and a New York Foundation for the Arts Fellow in Poetry for 2005. 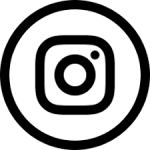 An MFA candidate at Bard College, Stackhouse is also an exhibiting artist whose canvases and works on paper have appeared in several New York City galleries.